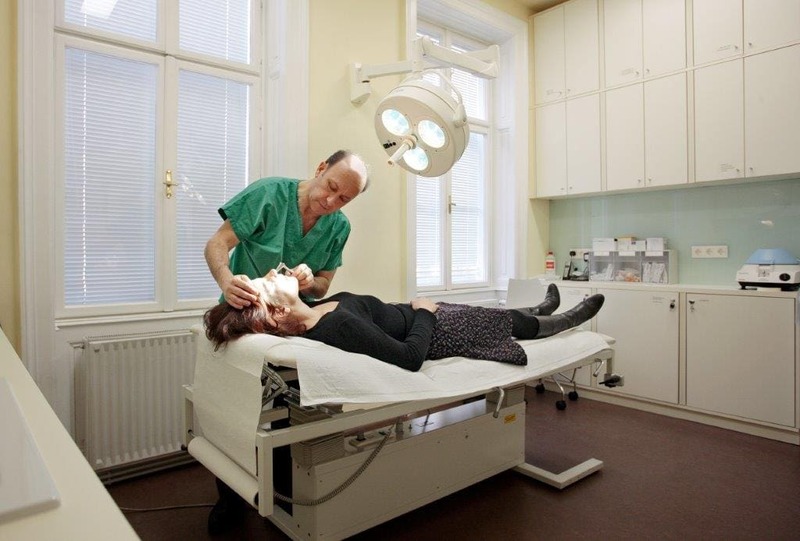 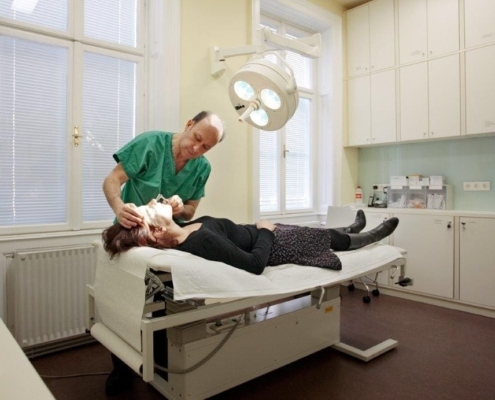 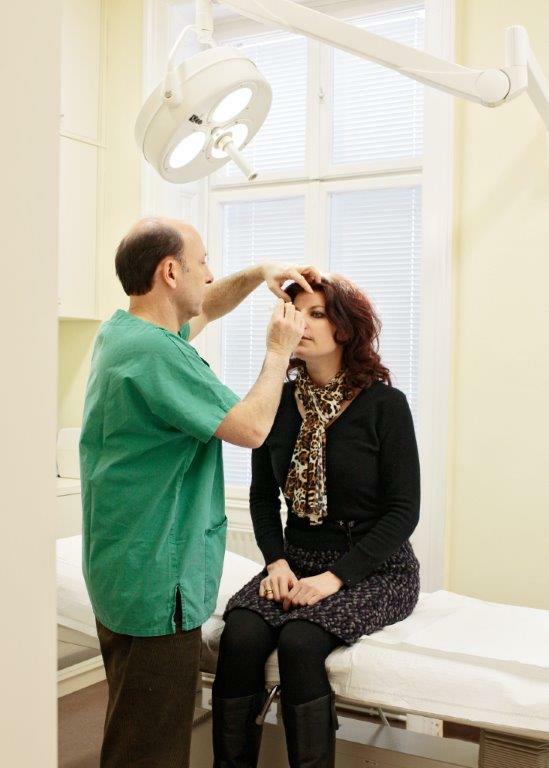 The private clinic of Dr. Turkof is located close to the city center in the 6th district of Vienna, near Mariahilferstrasse. 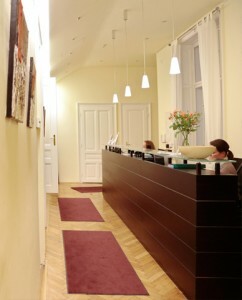 In order to provide additional services to patients, a full medical center was founded in August 2008 named “Medical Center Rahlgasse”. 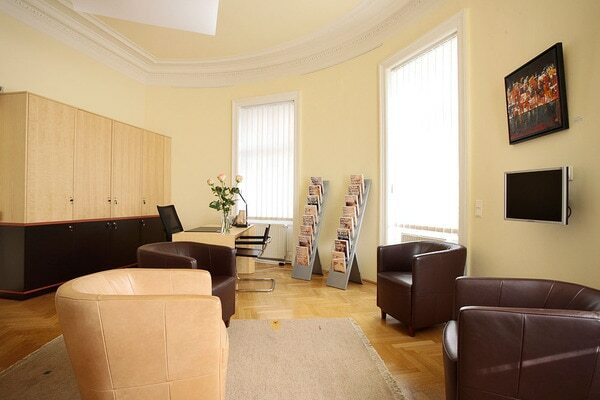 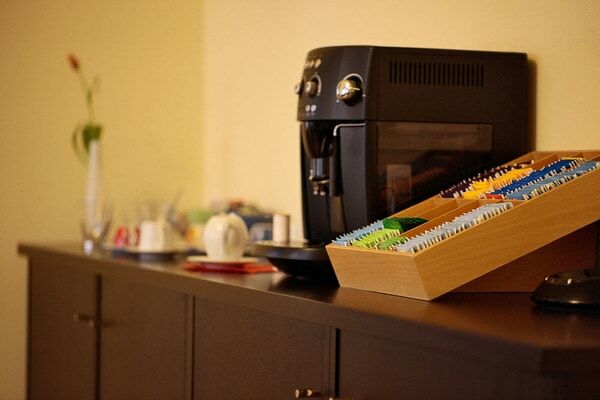 The center is in a beautiful 370m² flat in a historical building. 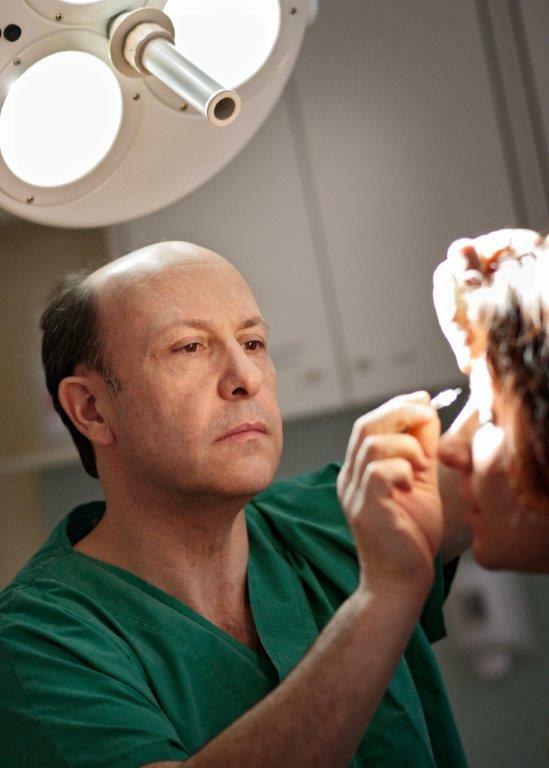 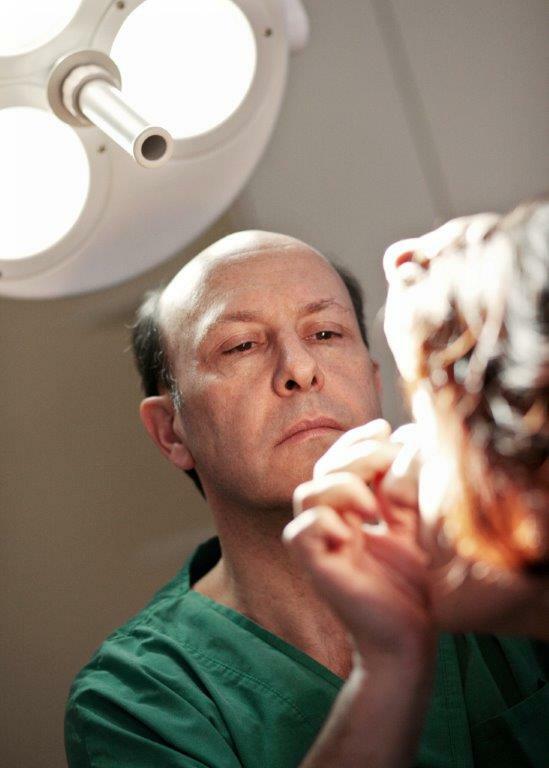 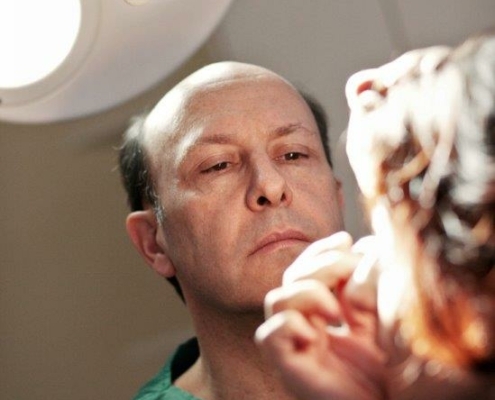 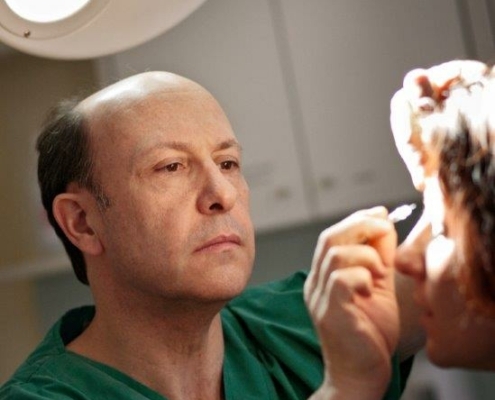 Dr. Turkof was the driving force behind the establishment of this center and co-operates with a number of doctors and therapists from various disciplines as well as several exclusive beauty salons.